The Haute Couture of Accessories. Pioneer since 2003. 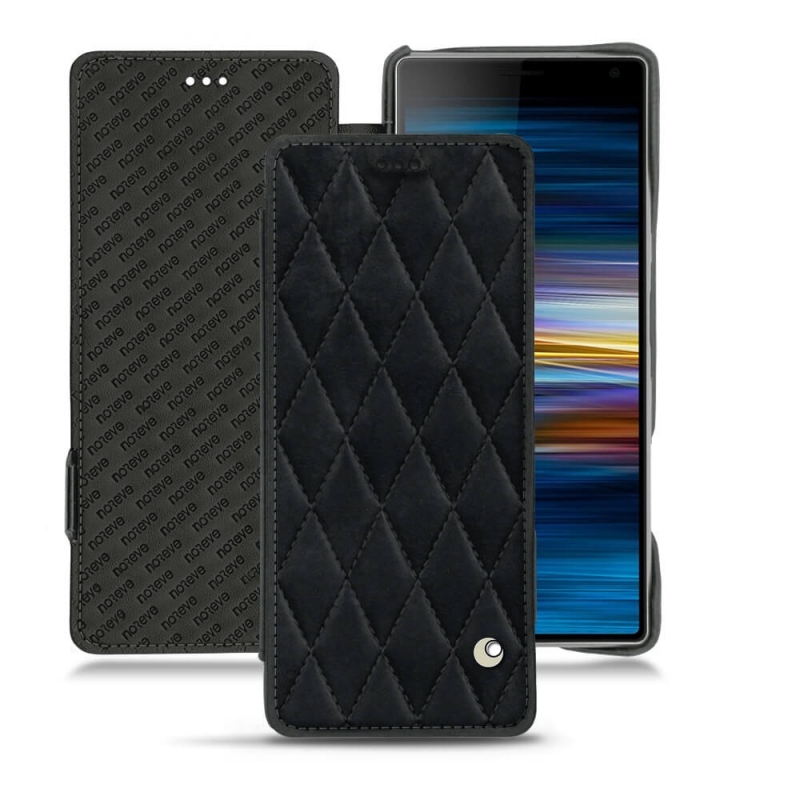 A trendy cover is not very common, yet, it is the concept proposed by Maison Noreve, which has 15 years of experience in designing protective covers for mobile devices. 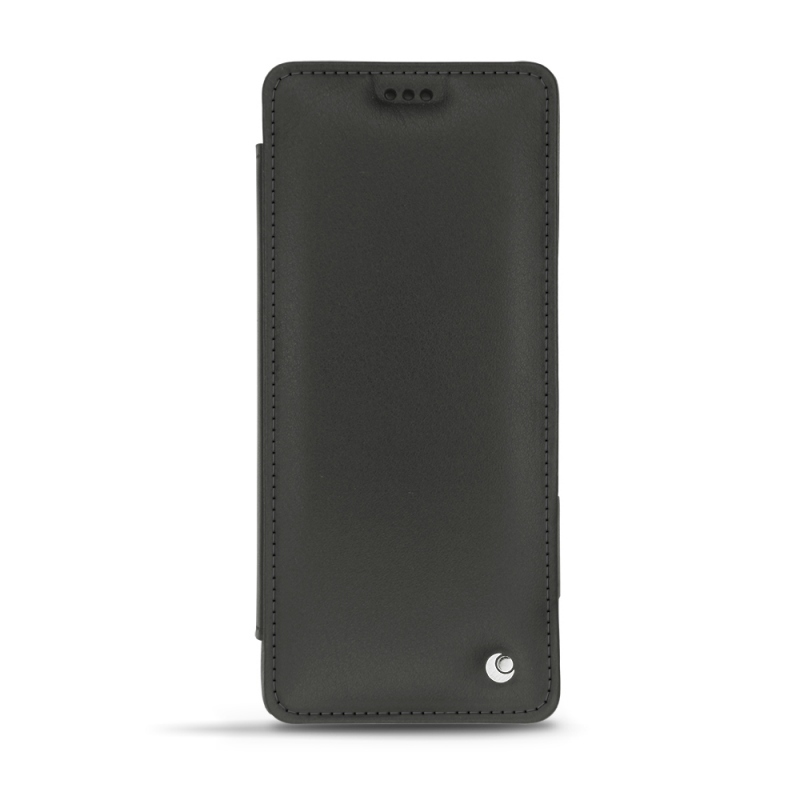 This leather holder for Sony Xperia 10+, unmistakably elegant, will perfectly fit the shape of your latest smartphone. You can personally choose its design thanks to our online simulator, which offers you the choice of the inner and outer lining texture, as well as the colour. 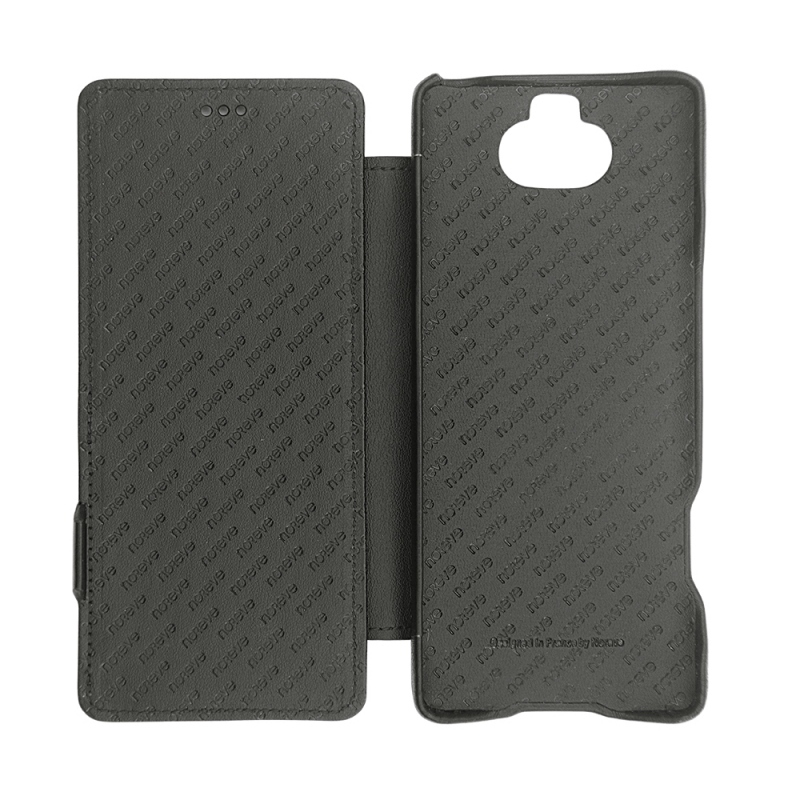 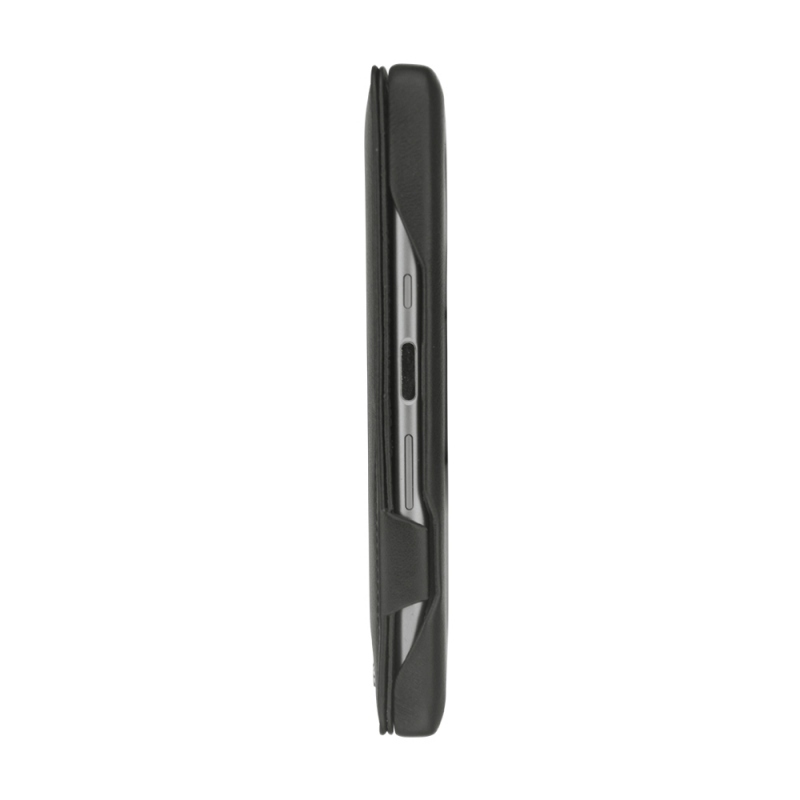 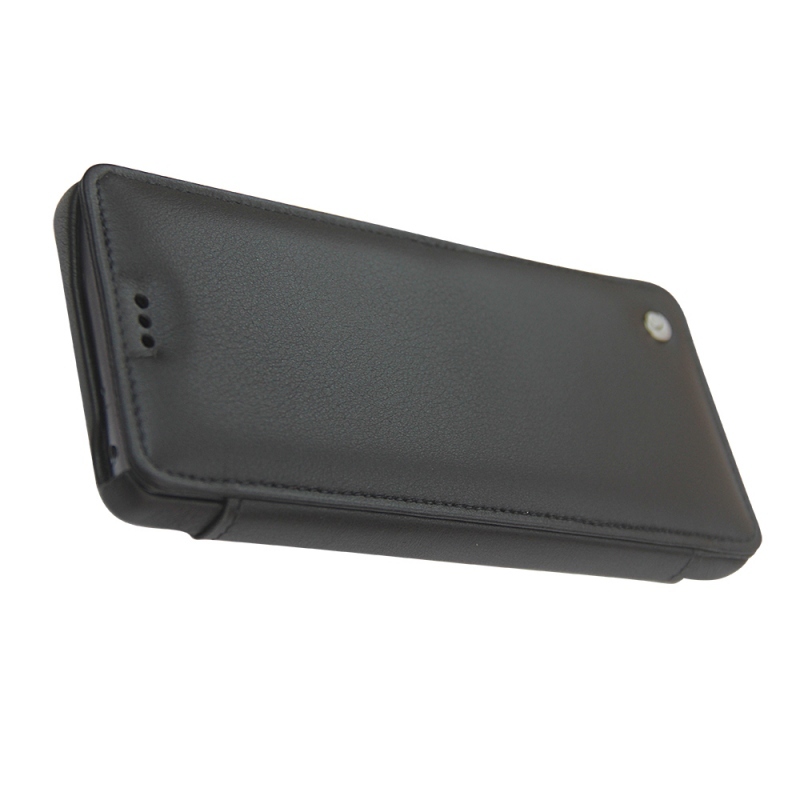 This model with horizontal flap will have as main mission to protect your phone against shocks and scratches. Very practical, the front flap, with a closure without magnets or snap fastener, offers quick access to the screen while preserving it. The quality of the product is undeniable, because the case was handcrafted in a traditional manufacturing process. 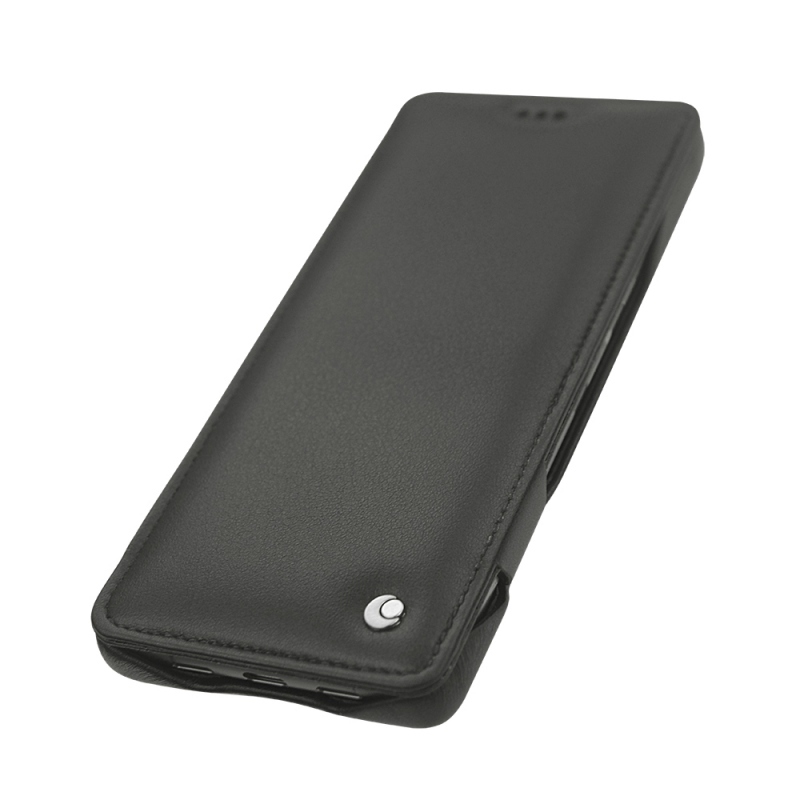 This explains the finesse of the leather, with several cut-outs for the various ports: headphones for listening to music, camera and flash for taking videos and photos, as well as charging and syncing the terminal to a computer. All these usual actions can be performed without having to move the Xperia 10 Plus out of its case. 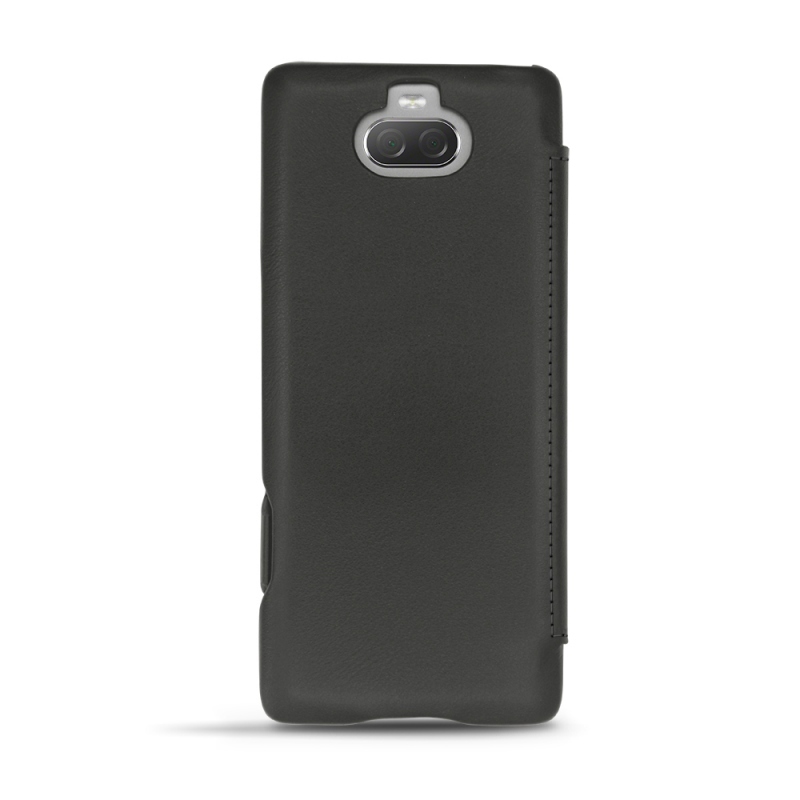 Invest in a safe bet with Noreve covers.